In conjunction with two new exhibitions, Tomie Arai’s Portraits of New York Chinatown and Annie Ling’s A Floating Population: Chinatown Photographs, this panel discussion will examine gentrification within Manhattan’s Chinatown, bring to light the changing character of Chinatown, the impact of commercial development on the community, and the unique challenges that its residents face. Panelists will include members from CAAAV, Tomie Arai, representatives from Two Bridges Neighborhood Council and the Chinatown Working Group. Image credit: Annie Ling, from the series 81 Bowery, 2011. 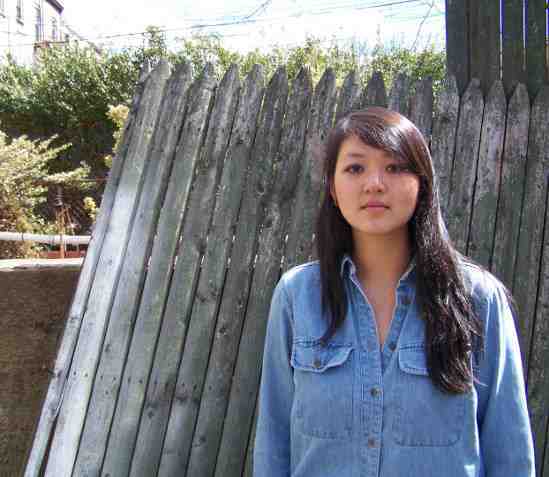 Born in Taipei, Annie Ling is a Canadian artist and documentary photographer currently based in Brooklyn, New York. Her photography has been featured in publications such as PDN Photo Annual, American Photography 27, Magenta Flash Forward: Emerging Photographers, Monthly Photography, The Forward, among others. Her work is exhibited and collected internationally. Most recently, her work has been exhibited in Germany (Lumix Photo Festival), South Korea (Gwanju Biennale), Finland (NYPH Awards), Hungary (Budapest Photo Festival), Canada (Magenta Flash Forward), and throughout the USA in Maine, Boston, and New York City. Tomie Arai is a public artist who lives and works in NYC. She is currently a Visiting Scholar at the Asian/Pacific/American Institute at NYU. She has designed both temporary and permanent public works of art for Creative Time, the US General Services Administration Art in Architecture Program, NYC PerCent for Art Program, Cambridge Arts Council, MTA Arts for Transit Program, New York City Board of Education, and San Francisco Arts Commission. 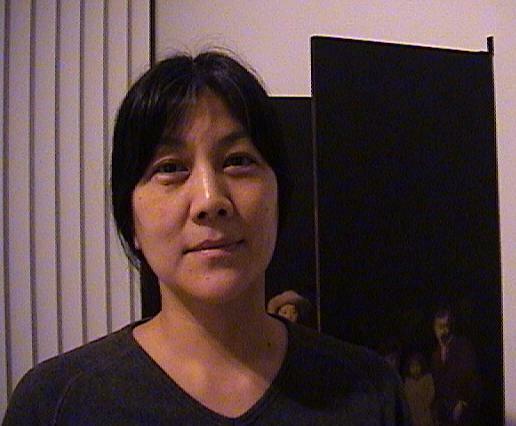 Tomie’s work has been exhibited nationally and is in the collections of the Library of Congress, Bronx Museum of the Arts, Japanese American National Museum, Williams College Museum of Art, Museum of Modern Art, and Whitney Museum of American Art. She has been a recipient of two New York Foundation for the Arts Fellowships in Printmaking for 1991 and 1994; a 1995 Joan Mitchell Visual Arts Grant, 1994 National Endowment for the Arts Visual Arts Fellowship for Works on Paper, and three MidAtlantic Arts Foundation Visual Artists Residency Grants. In 1997, she was one of ten women nationwide to receive an Anonymous Was A Woman Grant for Achievement in the Visual Arts. In 2000, Tomie was one of 50 artists nationwide to participate in the Artists & Communities: America Creates for the Millennium Project, sponsored by the MidAtlantic Arts Foundation and the NEA. She was a recipient of a 2003 MCAF grant, 2007 Urban Artists Initiative Grant, 2007 Arts and Activism grant from the Asian Women Giving Circle, and 2013 Puffin Foundation grant.